Access to all 3 gym locations - Check them out here! 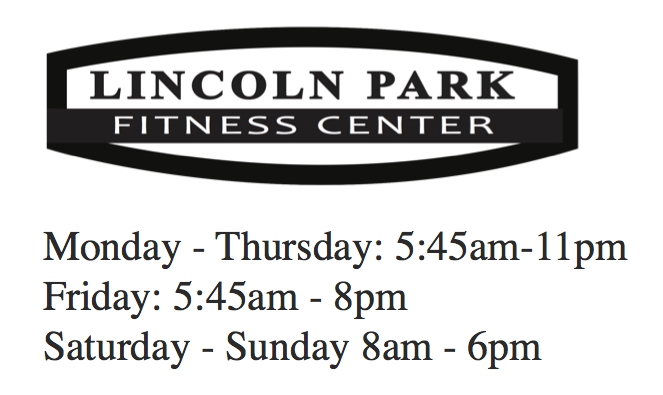 ALL group fitness classes at any location!- Sign up for a class here! FREE Health & Fitness Consultations- Schedule your appointment here! FREE Equipment Orientations- Schedule your appointment here! and MANY opportunities to win FREE Membership! ​then in addition to the free month you also get a chance to win a FREE YEAR OF MEMBERSHIP! Grab a handful of REFER a FRIEND cards at the front desk and start giving them to your friends! Raffle ends December 31st!